1. 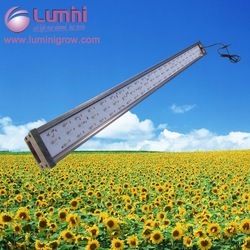 Full specturm,similar to natural sunlight,good for both indoor plants,veg and flower. 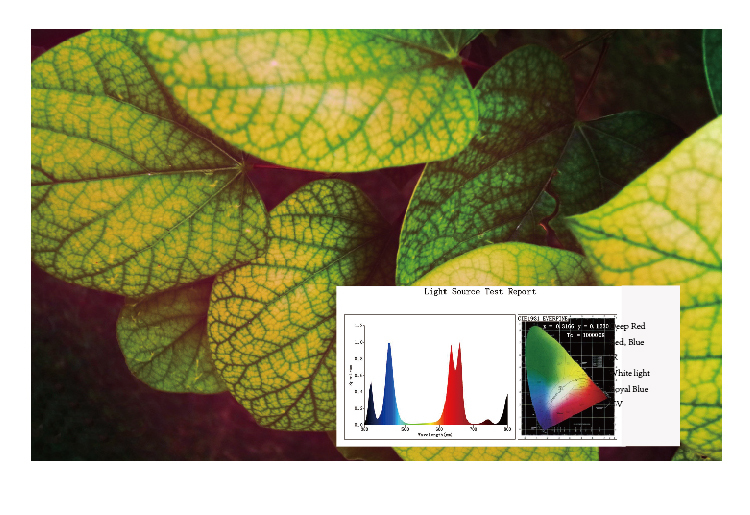 Infrared can promote stem elongation and seed germination, increase yield in a certain degree.UV function sterilizes growth and kills bacteria which seriously influence plant growth and ability to produce abundant healthy flowers. 3. 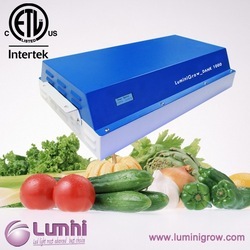 Fuse at AC port to protect your grow lamp, safe and secure.And we provide a spare fuse in case the default one burnts out. 4. 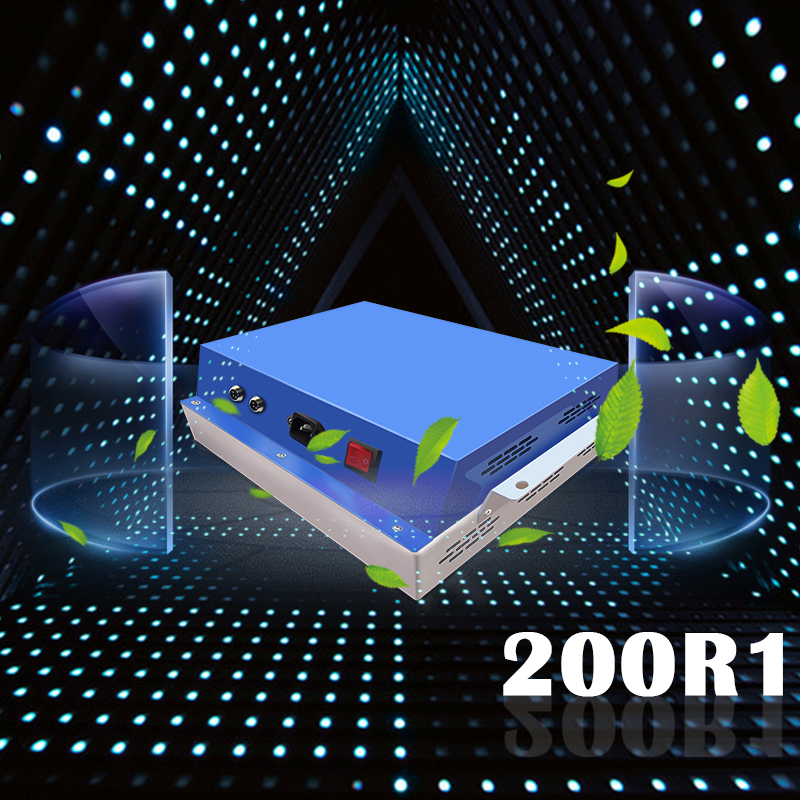 Quality large aluminum heatsink cooling(3.0mm thickness, 7.5"x 8.66" area) and one quiet fan,effective heat dissipation. 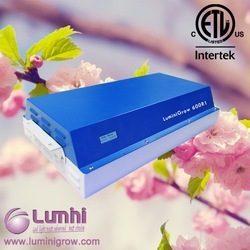 Comparable to traditional 600 watt HPS/MH while consuming only 145 watts! Perfect for a 4'x4'growing area at 48" height. 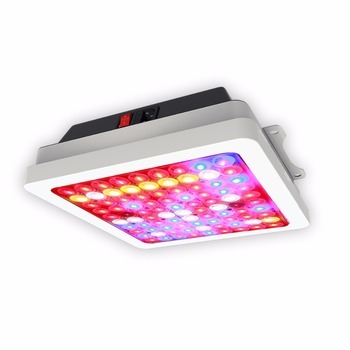 The 540W indoor grow light utilizes high-quality 90pcs 6W double-chip LED(each chip 3w) with longer lifespan, ensure high luminous output for plants'absorption, it's the most effective way for growers to boost healthy crop yields.